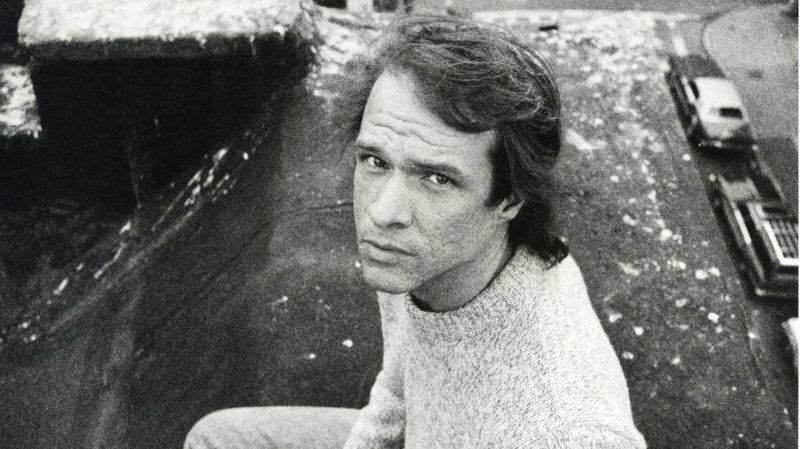 There’s a newly-unearthed collection of songs/beat experiments by polyglot musician Arthur Russell out this month via Audika Records. It’s called Corn, and NPR Music is streaming it for a while here. More evidence of Russell’s continued relevance and influence, it follows a great tribute record Master Mix: Red Hot + Arthur Russell and a pair of concerts this past weekend at the Brooklyn Academy of Music. Russell was born in 1952 in Oskaloosa, Iowa, where he began playing cello, moved to San Franscisco to study European and North Indian classical music, then moved to New York in the fall of ’73 after being accepted to the Manhattan School of Music. He made connections quickly. He met Allen Ginsberg, who developed an instant crush on him, and soon Russell was living with the poet, more or less platonically, in the latter’s apartment on 10th Street. They became collaborators; Russell taught Ginsberg about music, he taught Russell about poetry, and eventually they would perform together, mixing poetry and music. That fall, Russell landed a job as the musical director of The Kitchen, a video/art space born in one room of the late Mercer Arts Center. With the Mercer condemned, its new home was a loft at the corner of Wooster and Broome. Russell booked the Modern Lovers in early 1975 (after which Brooks often slept there, on the foam pillows that otherwise functioned as seating). It was a curator’s perfect gig music: from John Cage to rock and free jazz, Russell indulged the full breadth of his musical appetites there, as both presenter and performer. That fall, Jerry Harrison caught a ride from Harvard down to New York with Ernie Brooks, his old bandmate from The Modern Lovers. Brooks was finally moving to NYC, partly to start up a new band with Arthur Russell. Russell had kept in touch with Brooks over the phone, calling to sing him new songs. Harrison, who was finishing a degree in architecture, was coming down to rehearse with Talking Heads. They were thinking about bringing on a fourth musician to fill out their sound, which they felt was too thin. On the recommendation of an acquaintance (Boston musician Andy Paley), Tina Weymouth had cold-called Harrison, invited him to a Heads gig in Boston. He came. Then they asked him down to come to New York to their place on Chrystie Street to play. The four went out for Chinese food, then jammed in the loft until dawn. Harrison played a Telecaster the whole time, since there’d been no room for his keyboards in Brooks’ moving van. But everyone thought he sounded great. A keyboardist who also played sharp guitar was more than they’d hoped for. 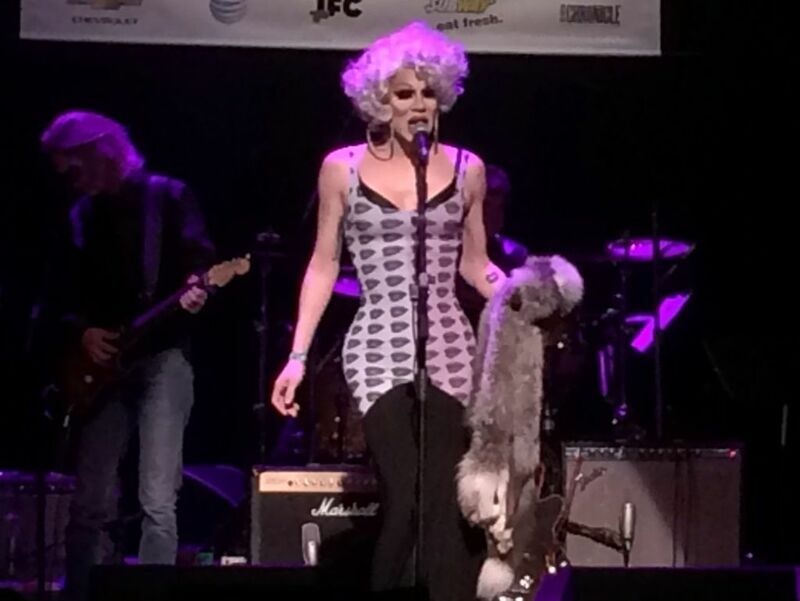 Harrison sat in for a couple of live gigs, and was formally invited to join. Harrison was uncertain: he was still feeling the burn of the Modern Lovers’ demise, plus, he wanted to complete his degree. Finally he agreed to join, provided he could finish the semester up in Cambridge. In November, the Heads signed a contract with Seymour Stein’s Sire records, making them labelmates with their touring pals The Ramones. They got a small advance, around $25,000; Harrison got $5000. David Byrne bought a small Sony Trinitron TV, so he could be a “participant in the dominant culture.” He also moved out of the Chrystie Street loft and rented his own apartment, a ground floor railroad flat on East Fifth Street. And he capped a chipped tooth. Russell had lots of friends and collaborators. He’d followed Allen Ginsberg to a new apartment in 437 East 12th Street, where the poet moved not long after his mugging on 10th Street. (The address, which became home to Peter Orlovsky and Richard Hell, was soon dubbed “The Poet’s Building.”) This time Russell had his own place, although Ginsberg let him run an extension cord down the fire escape into his apartment so Russell would have free electricity. Ginsberg was entertaining the dubious notion of becoming a singer, and the two played together regularly. 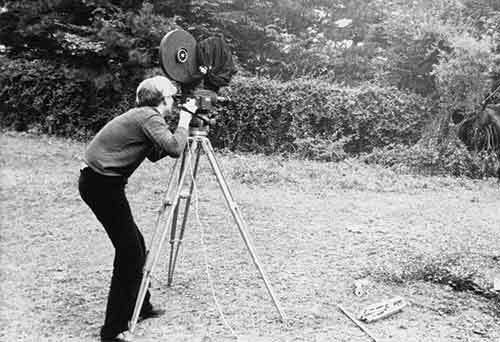 Russell played the music Philip Glass had written for him (though he revised it heavily, to Glass’ bemusement) in the Mabou Mines production of Beckett’s Cascando, which booked a European tour after its East Village run. He also worked with Laurie Anderson in her short-lived Fast Food Band, and did some free solo gigs, singing and playing cello at Sobossek’s Bar on the Bowery off 5th. But Russell’s most significant musical experience of the year, and arguably of his life, occurred in the fall, when his boyfriend Louis Acquilone began taking him out to discos. When Russell entered The Gallery, his mind was blown. Nicky Siano recalled seeing him there pretty much every week thereafter. 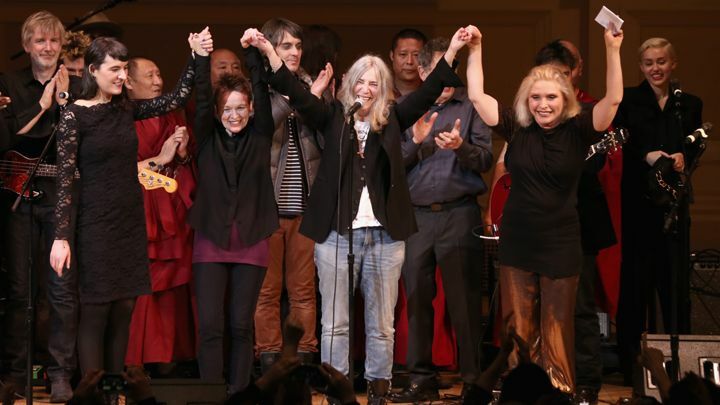 I wrote about the Tibet House concert for Rolling Stone. You can read my review here. There’s a fine piece in yesterday’s New York Times by Nate Chinen about the new Made In Chicago LP, out tomorrow, and the visionary jazz collective known as the A.A.C.M., whose members – including Muhal Richard Abrams and Henry Threadgill – had a huge influence on the New York loft scene I wrote about in LGTBOF. Check it out. 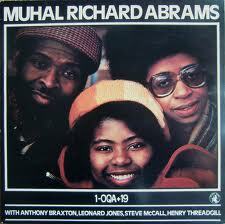 Here’s a beautifully rangy solo piano work by Abrams circa 1969, just as the A.A.C.M. was coming into full focus. 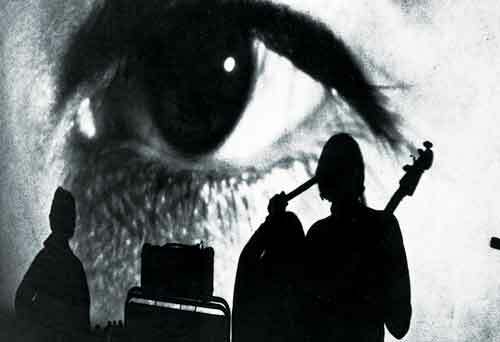 Here’s a nice oral history of seminal UK avant-punks The Pop Group by my man Richard Gehr, from the Rolling Stone site﻿. 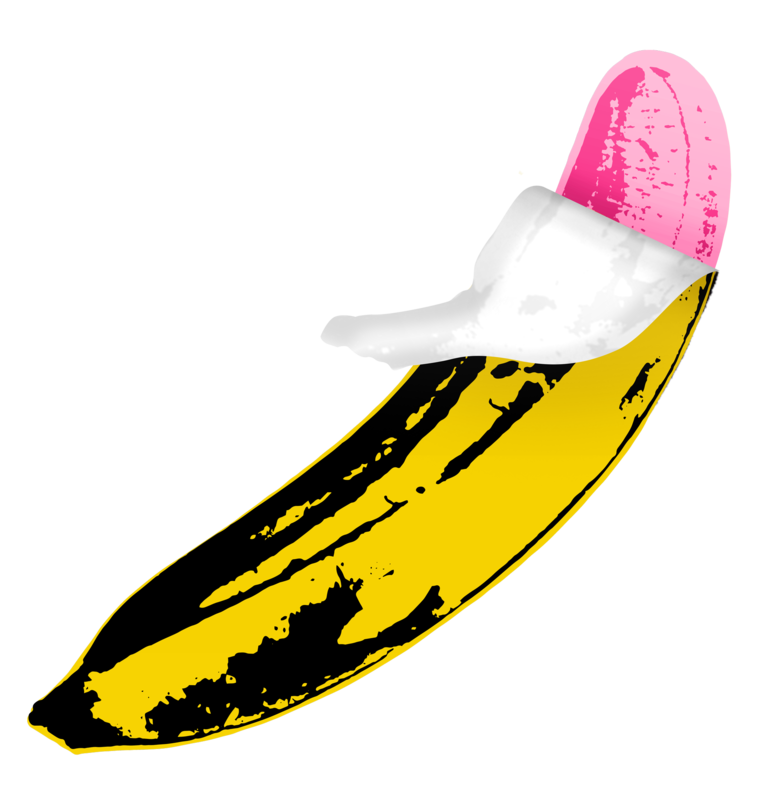 Lou Reed died this week last year. The exact date he passed was before Halloween. But I’ll always associate him with this holiday of masks, dress-up, creativity, play-acting, and finding pleasure and unlikely beauty in horror and death because they’re part of the deal of being human. I’d feel that way even if he never wrote “Halloween Parade,” my favorite song from his great mid-period LP New York. But he did. Here’s an interview he gave around that album’s release, in 1989, to Jonathan Cott of Rolling Stone, published here in full for the first time. And here’s very touching version from a Paris concert in 2009 with his wife Laurie Anderson. It reminds me of the music he made with another string player, John Cale, back in the ’60s — especially the gorgeous-spooky, free-form part at the end. It’s the sound of two souls speaking to one another in a language all their own. For the first time in over 30 years, Steve Reich and Philip Glass shared a stage. My NPR colleague Anastasia Tsioulcas was there, and wrote about it. 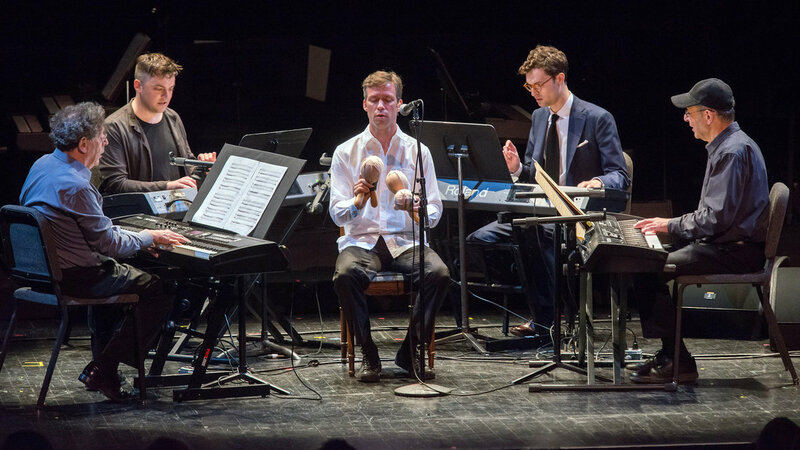 That composer Nico Muhly, who owes both men a lot, was performing with them made it an even more resonant occasion. Here’s an excerpt from Love Goes To Buildings On Fire about another time Reich performed Four Organs, 40 years ago, when it elicited a rather different audience response. Riley wound up back in New York that fall, too. But he wasn’t pleased when he discovered Reich pursuing ideas Riley felt were his, and they never worked together again. Reich did strike up a friendship with another like-minded composer, Philip Glass, a Juilliard classmate who re-introduced himself at a concert Reich gave at Paula Cooper’s Park Place Gallery—the foremost exhibition space for minimalist artists like Sol LeWitt—in early ’67. 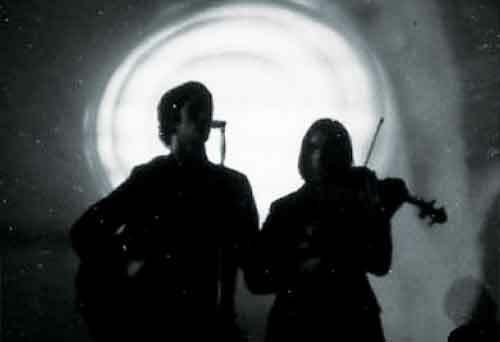 Reich and Glass formed a collective ensemble, in which they both played each other’s work. They also formed a furniture-moving company, Chelsea Light Moving, as neither one of them made enough money from their music to pay their bills. Meanwhile, Reich’s longtime interest in drumming was rising up. He was inspired to visit Ghana in 1970 by Alfred Ladzekpo, a Ghanaian drummer teaching at Columbia University. (Ladzekpo’s African Dances and Games LP, which may also have provided the seed for Willie Colon’s “Che Che Cole,” had just been released.) The trip was something of a nightmare—Reich contracted malaria and left a month earlier than planned. But his studies there blew his mind, confirming many of his ideas on rhythm. His own music came into sharper focus, and at the end of ‘71, he premiered his extended Drumming —for bongo drums, marimbas, glockenspiels, female voices, piccolo, and a whistler (for now, himself)—over two weeks at three concerts: at the Museum of Modern Art, The Brooklyn Academy of Music, and Town Hall. As a new-music composer, he had arrived. Still, a gig at Carnegie Hall, the bastion of old-school classical music, was not on his to-do list when the phone rang in late ’72. Yet the guy on the line—Michael Tilson Thomas, 27-year-old conductor of the Boston Symphony—was knowledgeable and enthusiastic about his music. He was curating a new music program for Carnegie Hall called the Spectrum series, which hoped to lure a younger audience. Thomas wanted Reich in it. Reich agreed. His Four Organs, an extended piece employing extreme repetition and performed with four Farfisa electric organs and some Latin Percussion-brand rawhide-and-buckshot maracas, was presented in Boston without incident. The performance in his hometown on January 18, 1973, was another story. When the piece finally ended, there was a moment of silence, and then a tidal wave of boos and cat calls. 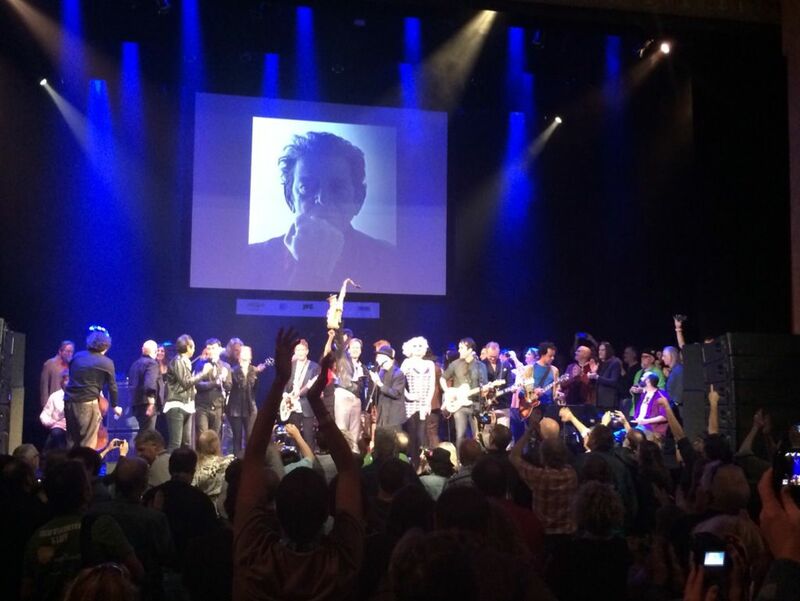 The musicians bowed, and walked off stage with as much composure as they could muster. Soon enough, Steve Reich was back in his element, giving free performances of works-in-progress alongside exhibitions by his new friend, Sol Lewitt, at the John Weber Gallery. When Reich’s old colleague Phil Lesh came to town to play Nassau Coliseum with the Dead that March, they did not see each other. Today’s New York Times has a piece about the legacy of Fania Records, on the occasion of the label’s 50th anniversary. 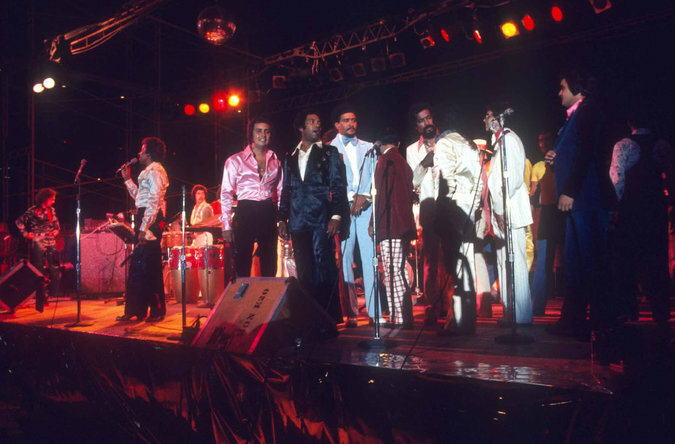 It notes that the current edition of the Fania All-Stars will be playing their first concert in New York City in ages, a free show in Central Park on August 24. That happens to be 41 years — to the day — after the historic Yankee Stadium concert (see above) that I wrote about in Love Goes To Buildings On Fire. Will I be there? Hell yes. UPDATE: The show never happened, sadly. Why? Seems that some of the musicians are still too mad at Fania Records for short-changing them to want to celebrate the label. What goes around comes around, I guess. The Italian edition of Love Goes To Buildings On Fire – with a more nuts-and-bolts moniker – is out this week. Here’s my translater Michele Piumini with a copy. 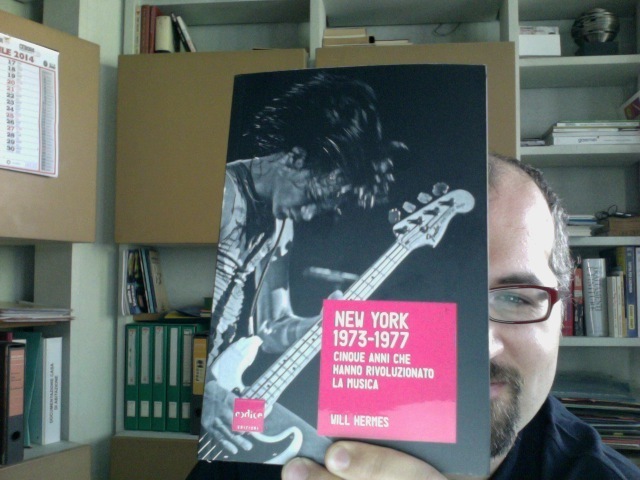 The cover shot of Dee Dee Ramone is by Paul Natkin. 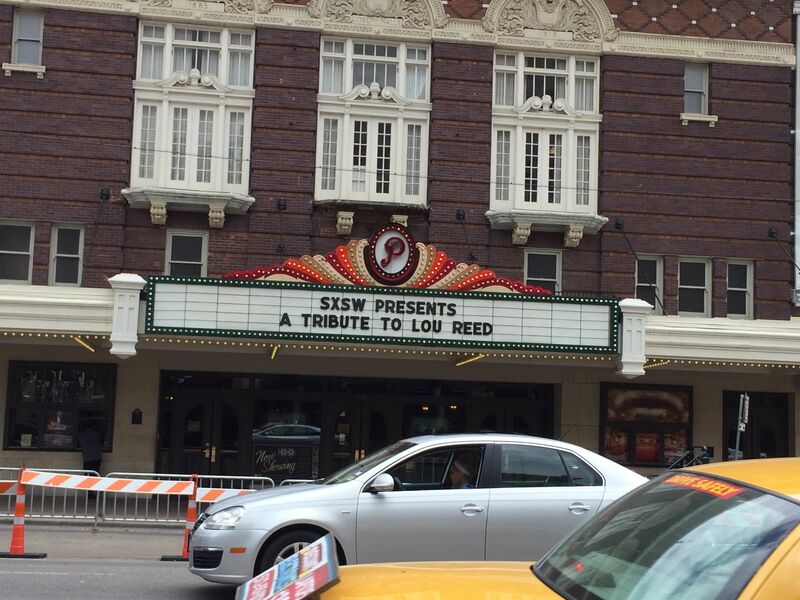 Last week, as part of the SXSW music festival in Austin, TX, a four-plus hour tribute concert was devoted to the music and memory of Lou Reed. 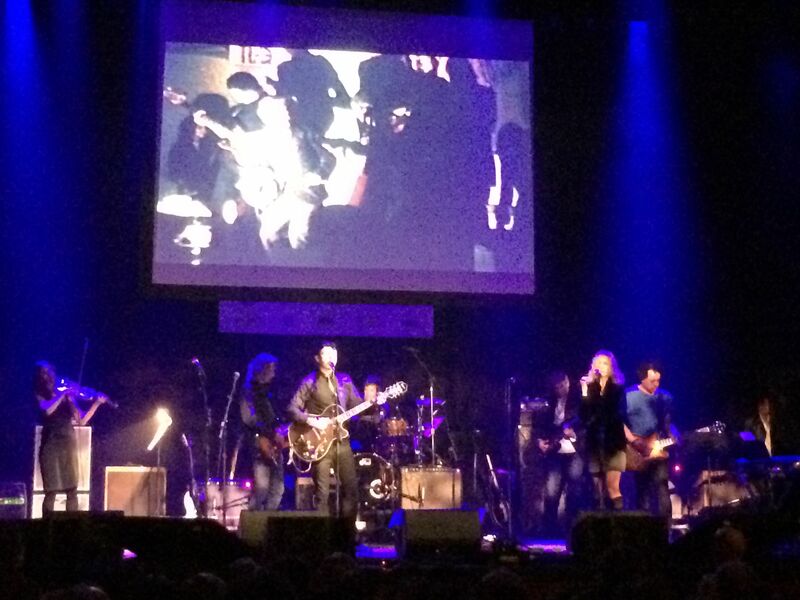 It was curated, pretty masterfully I thought, by Richard Barone and Alejandro Escovedo. Neither are household names: as leader of The Bongos, Barone was one of the forebears of the Hoboken indie rock scene alongside The Feelies and Yo La Tengo, while Escovedo, of San Francisco punk pioneers The Nuns and Texas alt-country pioneers Rank and File, is a roots-rock icon and Austin’s mayor of rock’n’roll. But the show wasn’t about a parade of stars. It was a group of Reed admirers — some longtime friends, some just spiritual kin — gathered to celebrate the legacy of a great artist. 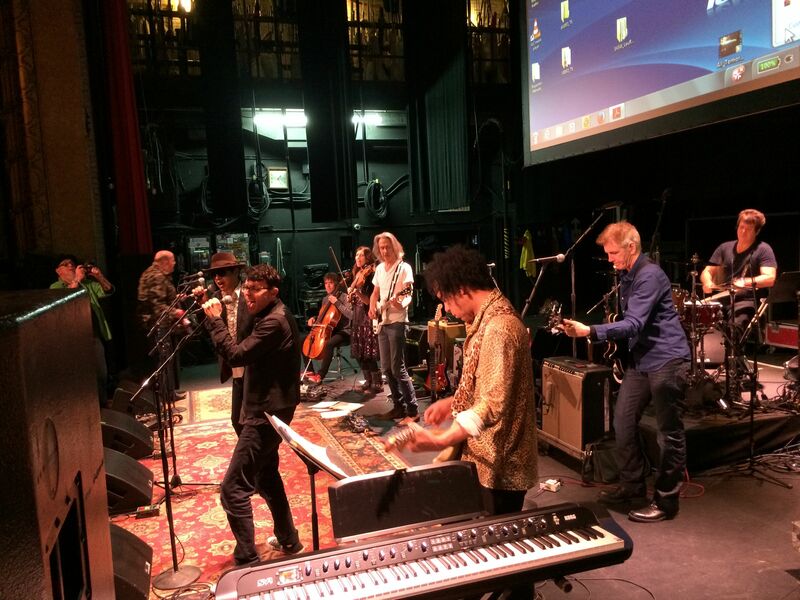 Rehearsal: Barone and Escovedo hammering “Sweet Jane” into shape w/ the house band, including Lenny Kaye, Ivan Julian, Clem Burke, and Susan Voelz. “We cast the songs like you would a film or a play,” explained Barone backstage on the day of the show. It wasn’t always what you’d expect, and not every part worked. But for four hours, it rarely flagged, and it was often sloppy and illuminating in a way that was very much in the spirit of SXSW, and rock’n’roll in general. 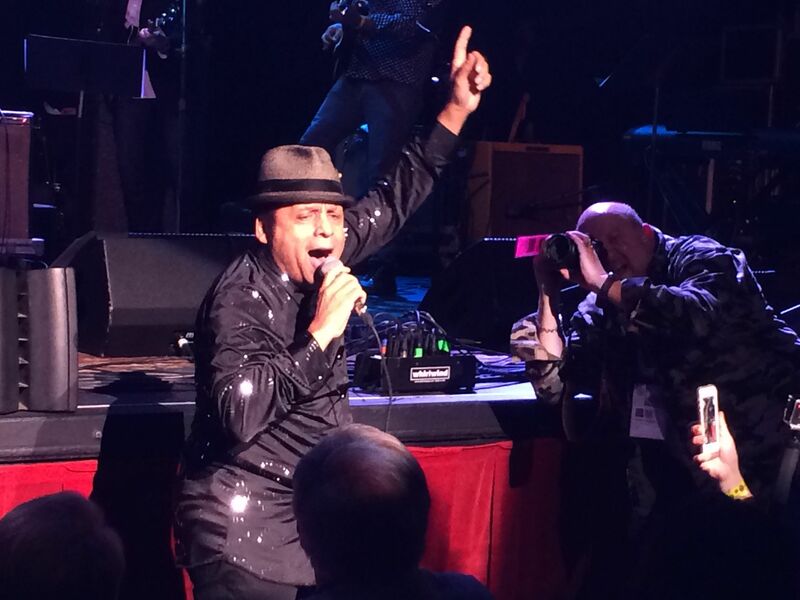 Highlights included Reed’s old pal Garland Jeffreys, who turned “I’m Waiting For My Man” into an Otis Redding-style r&b workout (cannily appropriate, as it happens), and jumped off the stage to finish the rave-up ending in the crowd. 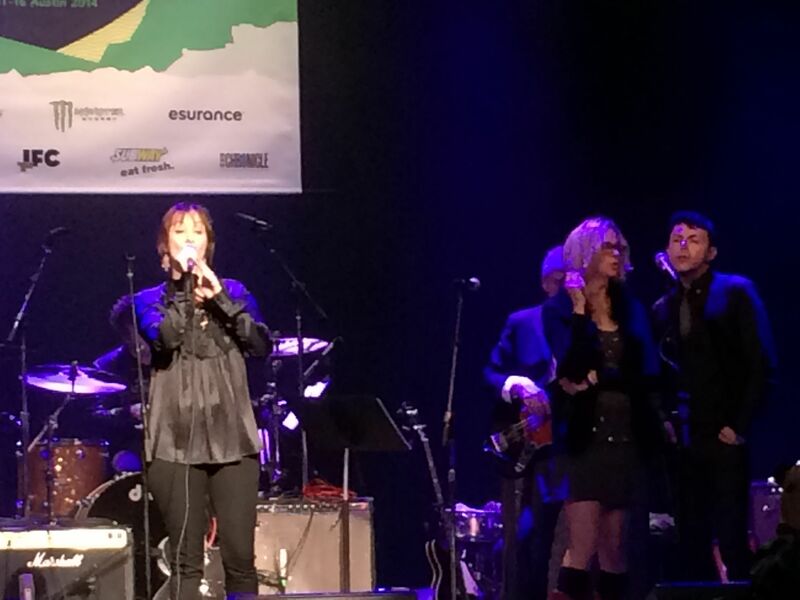 Suzanne Vega did a gentle acoustic “Walk On The Wild Side” which was spot-on, casting the song in the tradition of folk-blues storytelling. 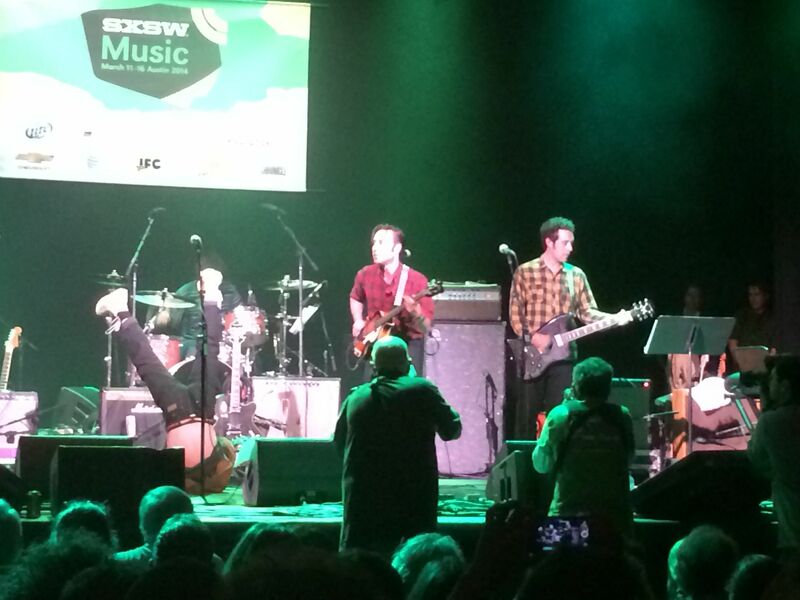 The Black Lips seared the Velvets’ “Run Run Run,” adding some upside-down guitar riffing for good measure. As Barone told me, getting rights to the songs would be too difficult to make an album out of the performance. But there are plenty of YouTube clips, including these two: Barone’s sweet “I’ll Be Your Mirror” and Lucinda William’s “Pale Blue Eyes,” probably my favorite two Lou Reed songs. Most of the time.